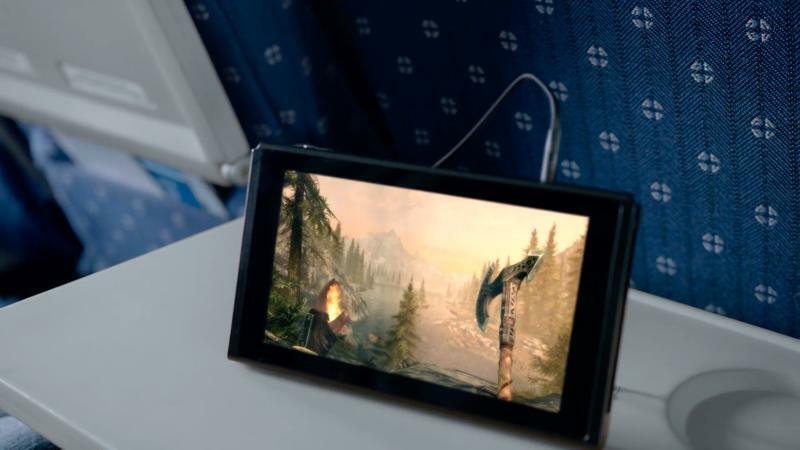 Nintendo has received a round of praise and adulation from its peers in the video game industry, and a number of high profile third-party publishers all turned up to give their thoughts on the recently announced console. IGN Japan collected the round of quotes and posted them in a single article. You’ll need to read Japanese to catch all of them. For now, here are the biggest of the bunch, translated by Siliconera, starting with Square Enix. The company already has two games confirmed for development on the console: Dragon Quest XI and a port of Dragon Quest X. We are excited to see the announcement of the Nintendo Switch. 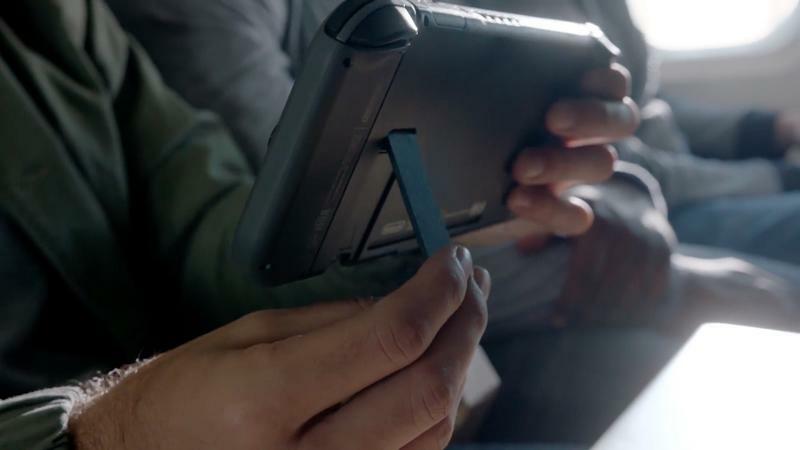 We are more than happy to support the promising game system and enhance our ongoing partnership with Nintendo. 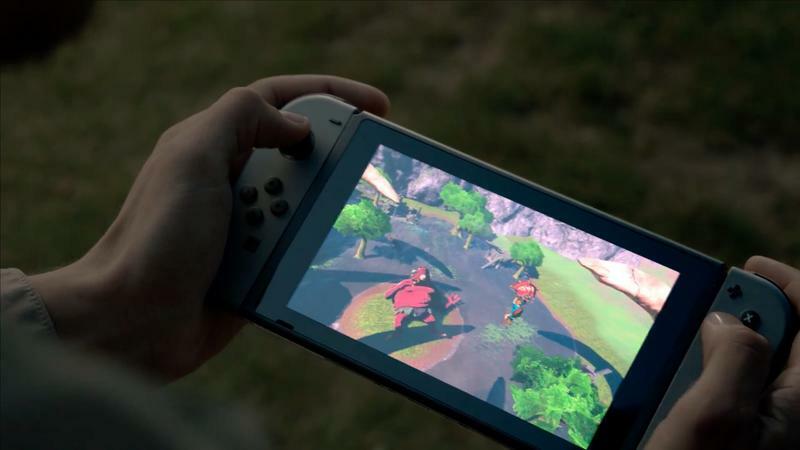 We look forward to sharing more about our commitment to Nintendo Switch in the near future. 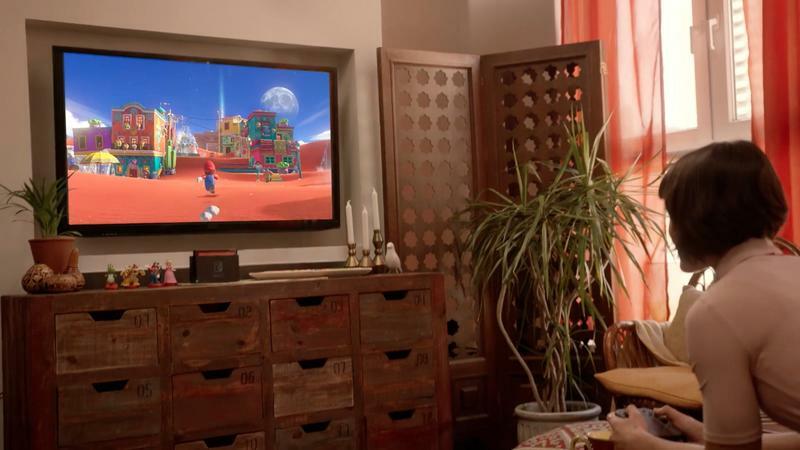 Nintendo’s old rival, SEGA, can’t wait to start developing Sonic games for it as well . SEGA and Nintendo have been great partners over the years, and we continue to with our support of the Nintendo Switch. We look forward to revealing specific game plans soon, but have nothing further to announce at this time. Ubisoft has had nothing but nice things to say about the console, and it praised the device many times long before the public ever saw it. 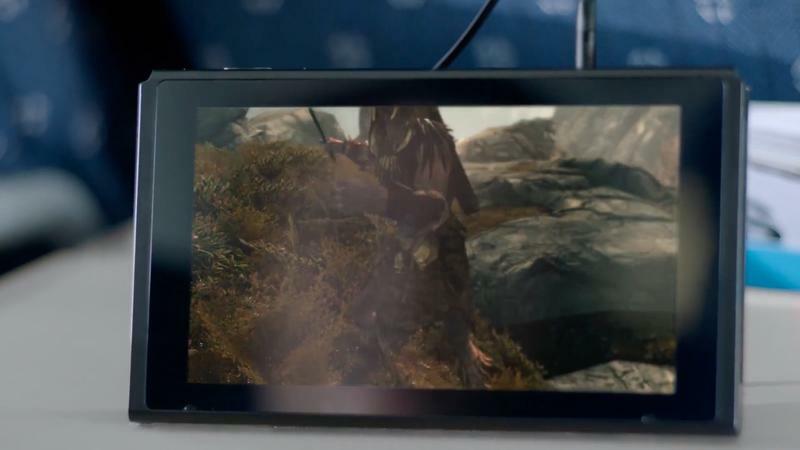 Now that we know what the Nintendo Switch looks like, here’s what Ubisoft has to say. 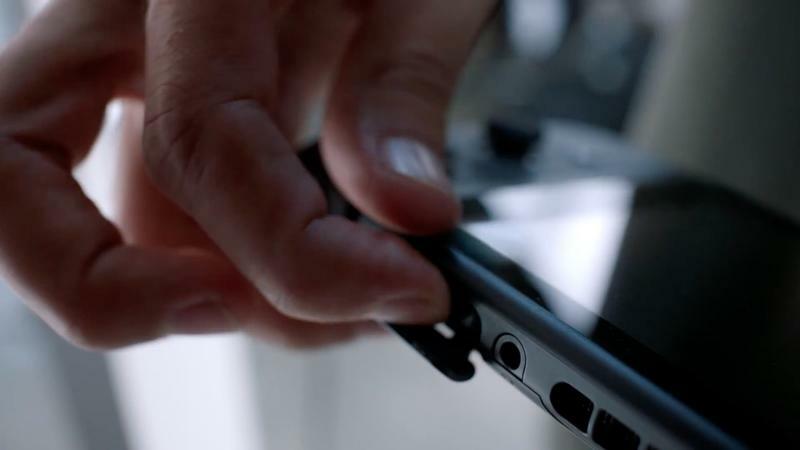 With the Nintendo Switch’s unique capacities and design, Nintendo could again redefine the way we play games. 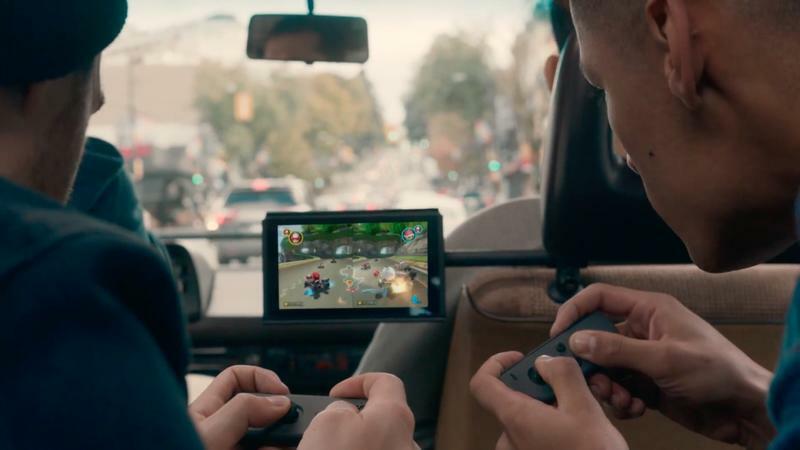 The Nintendo Switch is accessible at its core and also seizes on the growing trends of sharing more experiences and playing anywhere at any time. Ubisoft and Nintendo enjoy a long-standing partnership and we are currently developing a number of games for the platform, including Just Dance 2017. We look forward to sharing more at a later date. And lastly, we have the fan-favorite developer and publisher, Atlus, who will have to carry its Nintendo 3DS JRPGs onto the Switch, most likely. 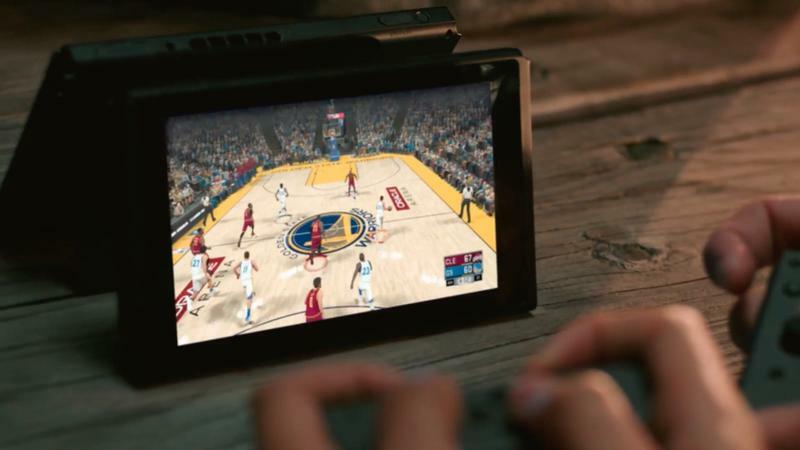 We’re excited to be supporting the Nintendo Switch and believe the games we publish are a perfect fit for the portable nature of the console. 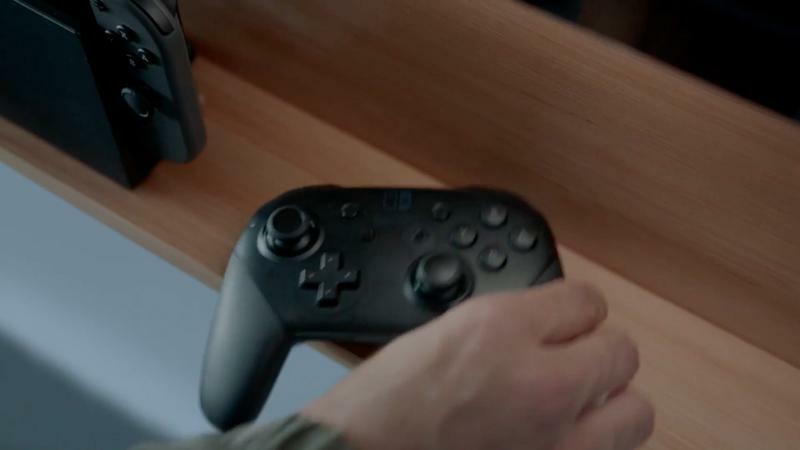 These third-party publishers certainly have nice things to say about Nintendo’s console, but actions speak louder than words. 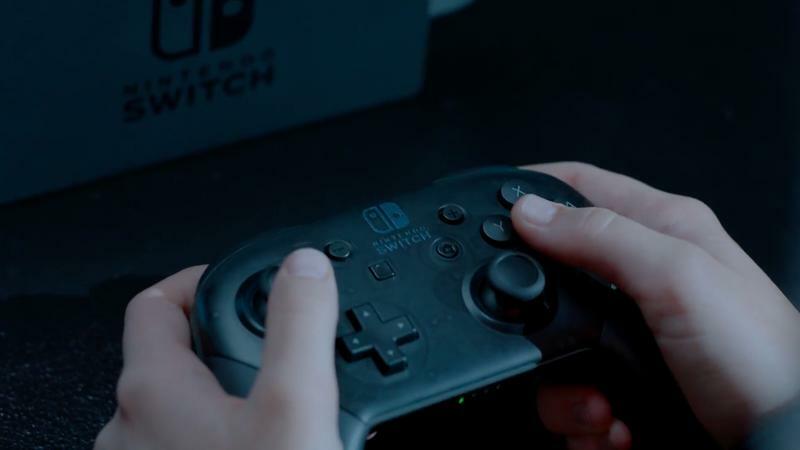 If they think the Nintendo Switch is worthy of such praise, then they need to put their money where their mouths are and help combat the perception that third-party companies don’t support Nintendo. Hopefully, we’ll see more from these publishers in the coming year on the Nintendo Switch. 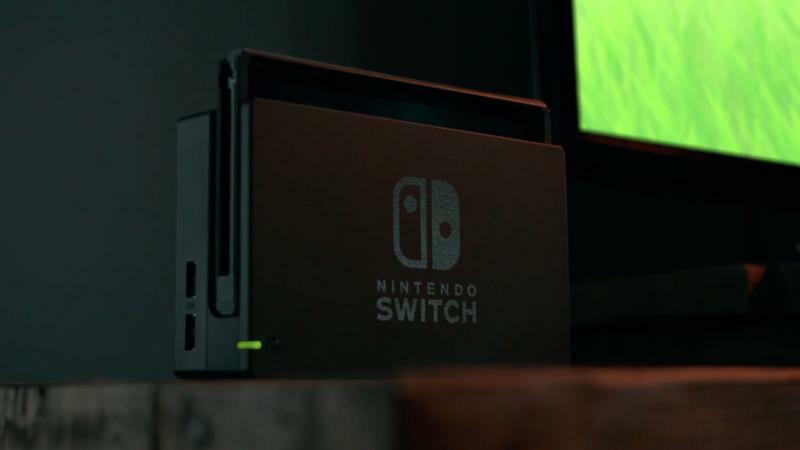 The console will be released in March 2017.